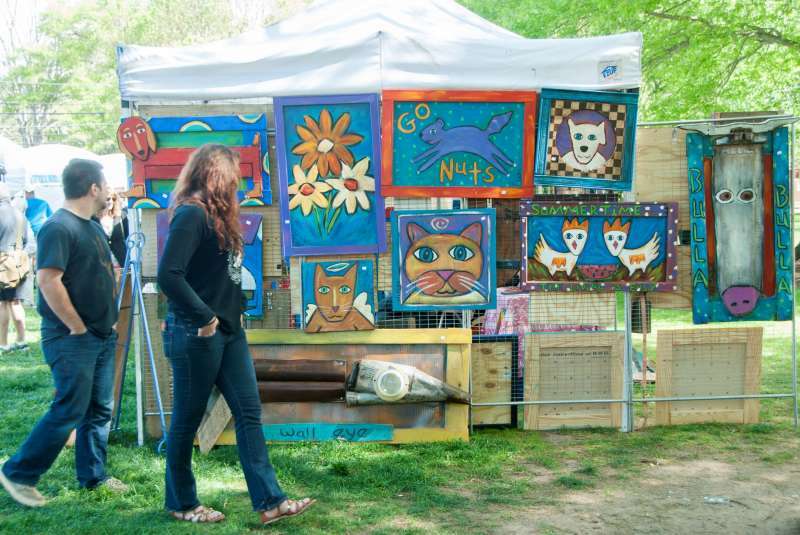 This enormously popular event brings thousands of people to Davidson to enjoy art, live music, and food. 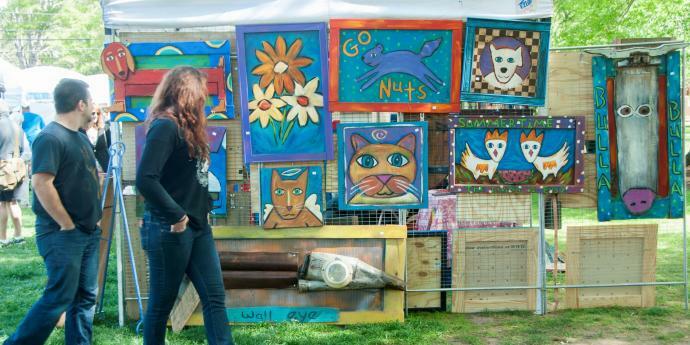 This juried art festival features booths filled with top-quality art works from artists throughout the region. The weekend will include musical performances by a variety of local talents and a host of food choices from both on-site vendors and area restaurants. Join us for an exciting weekend filled with visual, musical and culinary arts!